No matter how experienced the average mariner is, learning all of the functions and quirks involved with mastering the operation of an unfamiliar vessel can be nothing short of a nightmare. It takes a lot of time to know and understand all of the intricacies involved with maneuvering an unfamiliar vessel through oftentimes, narrow intracoastal waterways. 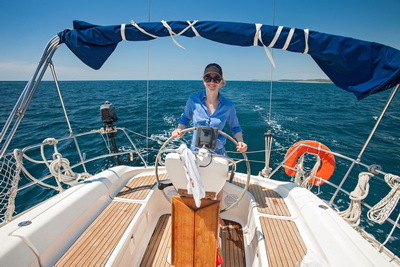 Being on the water without having a thorough knowledge of the yacht you are at the helm of can prove to be dangerous for all onboard, as well as for others which you are sharing the water. 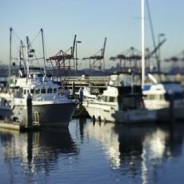 Safety should always be the top priority on the list when getting a vessel from one area to another. 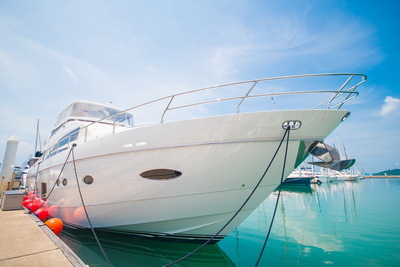 By hiring a professional company to take care of getting your boat from where it is to where you want it to be, you can rest assured that the vessel will get there without issue. It seems to be the smartest thing to do. Simex Marine Surveyors provides the highest quality vessel delivery services for SE Florida inland route transport available in Fort Lauderdale and the surrounding areas. Relocating a large vessel from one coastal waterway to another can be a daunting task, even for a seasoned mariner. This is especially true when it comes down to manoeuvring the vessel through the locks of the Panama Canal. 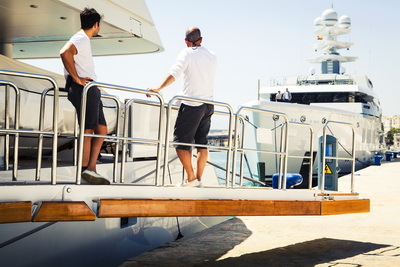 Considering the locks are only a little over one hundred feet wide, there’s no shame in finding it to be a bit more than the average yacht owner can handle. In all honesty, it’s much wiser to play it safe, rather than be sorry later on down the line. You certainly would not want your precious vessel to be damaged because of your lack of experience going through the canal! 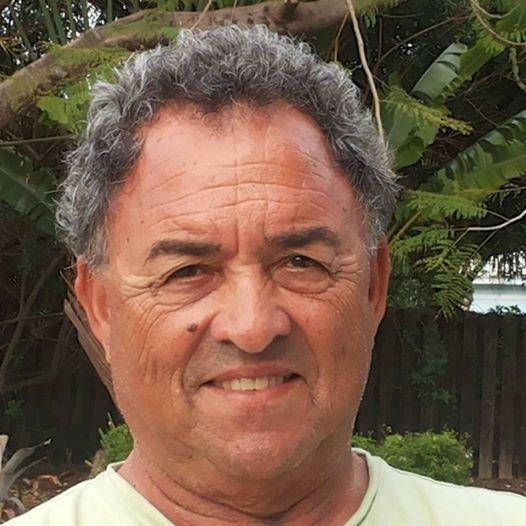 Many mariners opt to hire an experienced Captain who is extremely familiar with the transoceanic delivery of vessels. You should never let your lack of expertise jeopardize the safety of your vessel, and those who are aboard it. 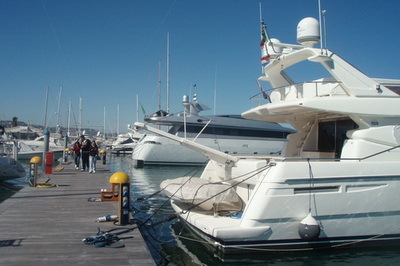 Or those who are aboard yachts in the area. 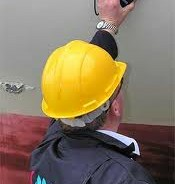 Simex Marine Surveyors offers a seasoned Captain with decades of experience for transoceanic yacht delivery worldwide. 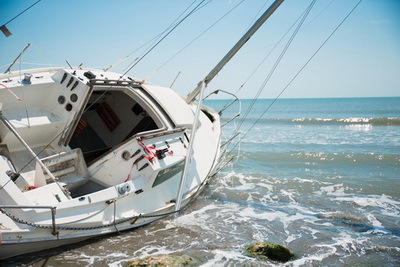 Many people and even new boat owners do not realize that you are required in Florida to insure your watercraft vessel, it is a state requirement just like insuring your vehicle on roadways. This protects you, your vessel and other’ property. The biggest difference between insuring your vehicle and your watercraft is that the insurance companies for watercraft vessels require a marine insurance evaluation survey. This must be completed by a vessel evaluation inspector. 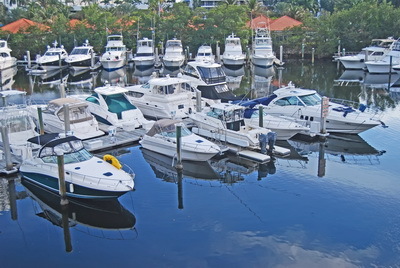 Until this evaluation survey is completed you cannot secure the required insurance for your vessel in West Palm Beach. 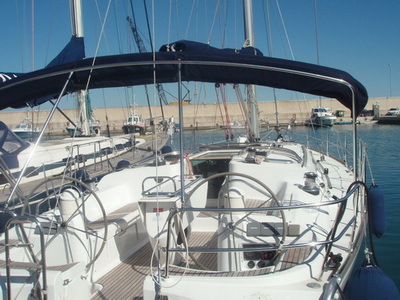 Simex International Marine Surveyors will relieve all the stress of getting this completed. Most seasoned mariners know that it is of the utmost importance to have a trusted and knowledgeable marine surveyor on which they can rely. 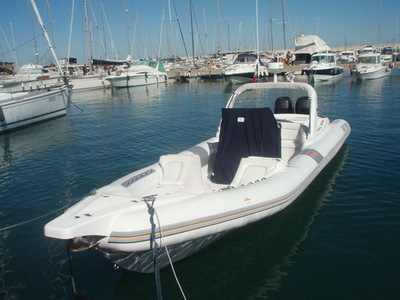 Those new to boating tend to believe that they can watch a few YouTube videos and read a couple of webpages about boating and they will be experts on the subject. Unfortunately for them, that miniscule amount of information can prove to be incredibly dangerous and expensive in the long run. You wouldn’t believe the number of people who go out in search of their first boats, and turn over their hard-earned money without having the boat evaluated by a professional marine vessel surveyor. Nine times out of ten, the person has simply thrown his money out the window. 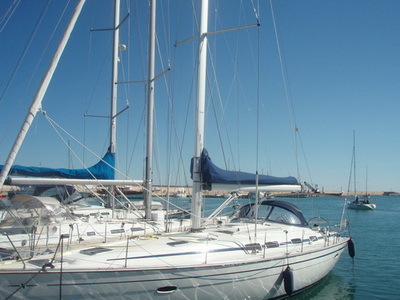 The issues with the boat they got a “great deal” on, more often than not will cost far more than the value of the vessel. All of this headache could have been avoided by contacting an inspector for the boat. 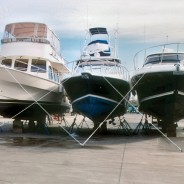 Simex Marine Surveyors offers professional consultants for inspections before you buy a boat in Palm Beach County.